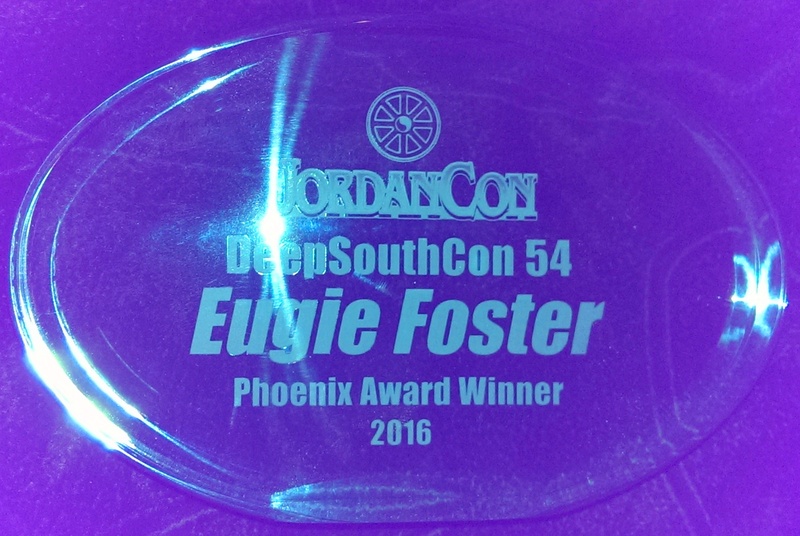 Eugie Foster was presented with the Phoenix Award by DeepSouthCon (Held at JordanCon this year). 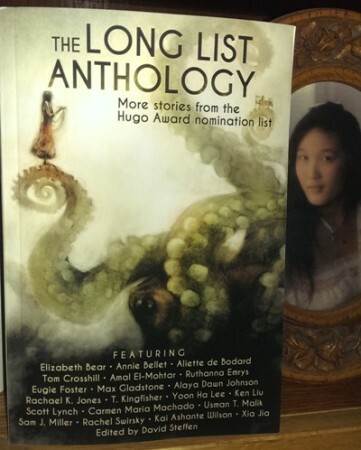 It is a lifetime achievement award for a professional from the South or whose work pertains to the South. It was accepted by her husband, Matthew M. Foster.